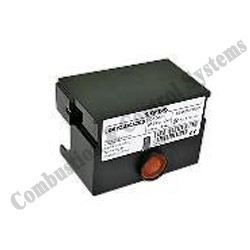 Combustion & Control systems, Mumbai offering Ecoflam gas burner Sequence controller DLG 976 for Azur series gas burners, We import direct and supply at affordable prices. 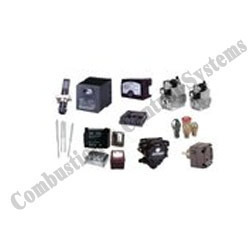 Combustion & Control Systems, Mumbai offering Ecoflam Burner and spare parts. 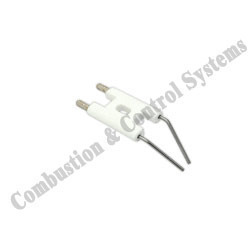 Combustion & control systems offers oil and gas burners ad spare parts for ecoflam, bentone, weishaupt, baltur, riello and other famous brands. 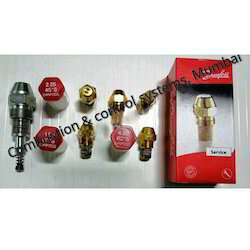 Combustion & control systems Mumbai keep genuine spare parts for burners and boilers. 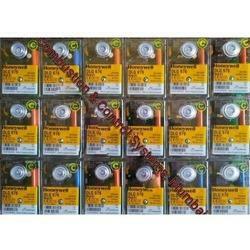 We offer ecoflam oil and gas burner ignition electrodes, ionization probe and ignition transformer etc. Combustion & Control Systems, Mumbai offering Ecoflam Bunrers and spare sparts. 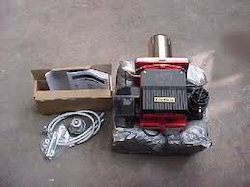 Combustion & control systems mumbai offers genuine burner motor and blower fan at very reasonable prices. 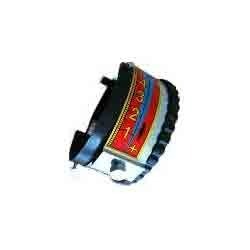 Looking for Ecoflame Burner Spare Parts ?